So You’ve been in a Car Accident, What Now? – The Law Office of Kari L. MacDonald, P.A. So You’ve been in a Car Accident, What Now? Report your claim to your insurance company immediately. Seek medical care within 14 days of the accident or you will not be eligible for personal injury coverage. Ideally, you should see a doctor within the first 48 hours. Remember that many physical conditions do not manifest themselves right away. When in doubt, seek medical treatment. The first and most important task is to take care of your physical needs. 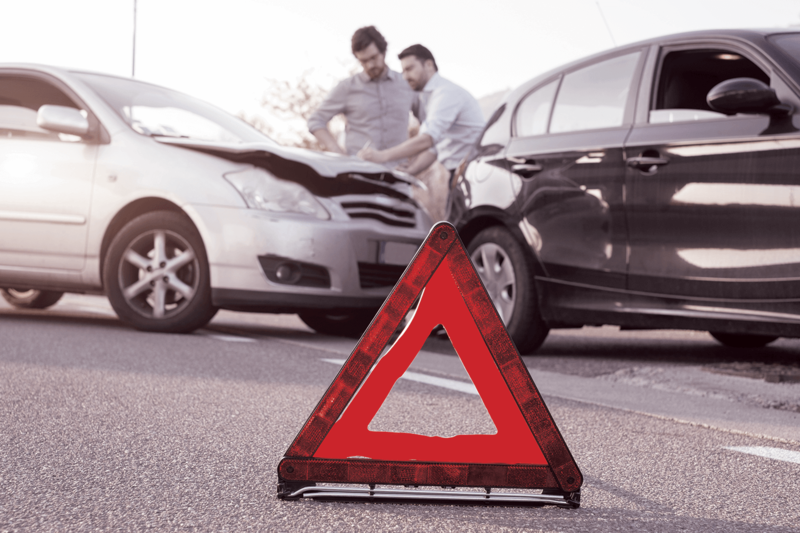 Yes, your car may be banged up and you might face a traffic violation, but those things are secondary to tending to your injuries. If your injuries are so severe that you require emergency medical care, many medical decisions will be made quickly, especially if your life is in danger. – Make sure you discuss your medical wishes with your loved ones. If you are conscious, ask questions. You are in charge of your medical treatment. If you are not satisfied with the answers you receive, ask for a second opinion. Ask what the cost will be. You can use up your personal injury coverage very quickly. – Some medical providers work with referral groups and will refer you to another provider based on their agreement within the group, rather than your medical needs. Again, ask questions. Do not make any statements to any insurance company employees. Do not post any statements about your condition on social media sites. We don’t take kick backs from chiropractors, radiology facilities, orthopedic doctors or any other medical provider. We have a licensed insurance agent on staff, who can answer your insurance questions. We can answer your questions about your legal rights and responsibilities. We can provide a Letter of Protection to your medical provider that promises that your medical bills will be paid out of any bodily injury settlement we obtain on your behalf. – Why is an LOP so important? Many medical providers are nervous about treating a client unless they know that they will get paid. – A lawyer writes a letter of protection on the client’s behalf and that agreement says the lawyer will pay the medical provider out of the settlement money. – The LOP usually makes the medical provider more willing to provide treatment because there’s not as much risk of not getting paid. What else can our firm do for you? Help you get your car repaired or replaced. Organize all of your medical bills to make sure they are all paid and that there is no duplication. Communicate with the insurance adjustors. Take care of all legal issues concerning the claim, including scheduling appointments and phone calls. Investigate the accident by taking pictures, talking to witnesses, obtaining police reports, etc. Fight for the highest settlement award available. Make sure that you are reimbursed for any wages that you lose as a result of the accident. Help you track your pain and suffering through a journal, photographs, video, and a diary. Advise you what to say and not to say to others. We have an attorney who is a licensed insurance agent; she can read policies very quickly and thoroughly. We are approachable. You will meet with the attorney who will handle your case. We communicate at your level. We don’t use legalese and jargon; we use terms that you can understand and will always take the time to answer your questions. We give you options and make sure you are included every step of the way. We check in with you on a regular basis. We sincerely care about you.